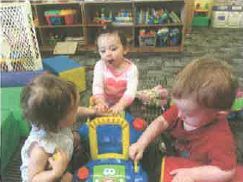 Teachers and On-Call Substitutes to work with infants, toddlers, two’s, and preschool children at several locations in the Los Angeles area! Do you love to roll up your sleeves and get messy? Snuggle with a group of children while reading a favorite story? Experience that “aha” moment when a child learns to crawl, takes their first steps, or learns something new? Then we have the perfect opportunity for you! 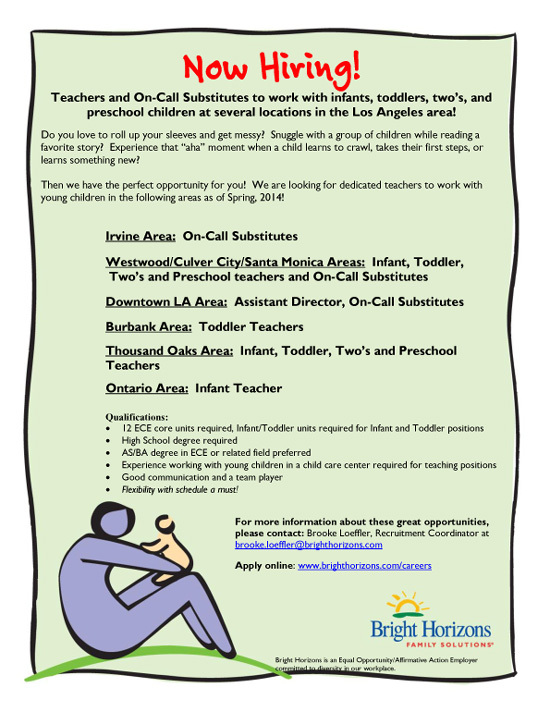 We are looking for dedicated teachers to work with young children in the following areas as of Spring, 2014! Flexibility with schedule a must! HOW TO APPLY: All interested applicants, please visit EDJOIN.ORG to access, view, apply and upload resumes, letters of recommendations and transcripts for the District’s job openings. 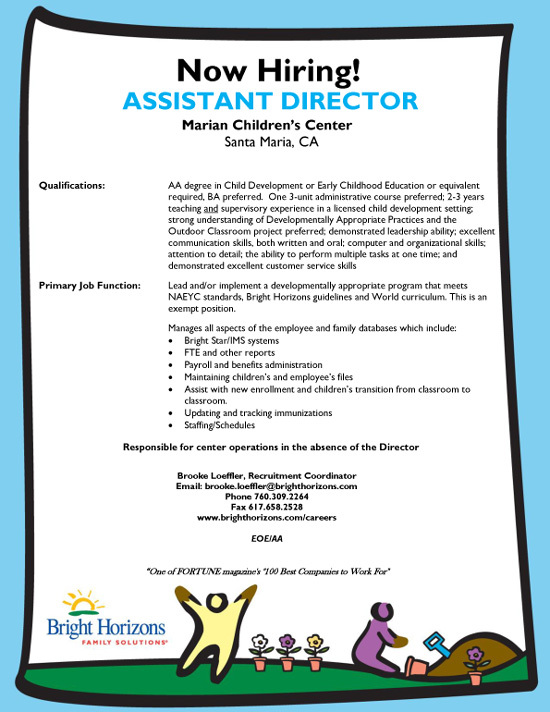 We are looking for an energetic teacher with Infant/Toddler units to start as a part time break and sub person, and later on move to teach full time in the in toddler program. These job listings have expired. Teachers and On-Call Substitutes to work with infants, toddlers, two’s, and preschool children at several locations in the Los Angeles area! Click here for details. 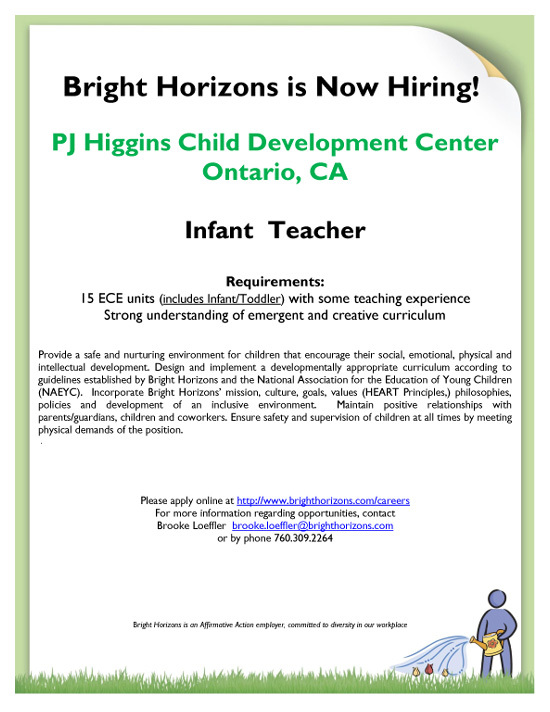 15 ECE units (includes Infant/Toddler) with some teaching experience. Strong understanding of emergent and creative curriculum. Click here for details. 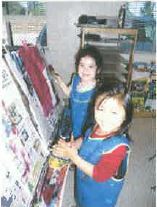 AA degree in Child Development or Early Childhood Education or equivalent required, BA preferred. Lead and/or implement a developmentally appropriate program that meets NAEYC standards, Bright Horizons guidelines and World curriculum. This is an exempt position. Assist with new enrollment and children’s transition from classroom to classroom. Provide a safe and nurturing environment for children that encourage their social, emotional, physical and intellectual development. Design and implement a developmentally appropriate curriculum according to guidelines established by Bright Horizons and the National Association for the Education of Young Children (NAEYC). Incorporate Bright Horizons’ mission, culture, goals, values (HEART Principles,) philosophies, policies and development of an inclusive environment. Maintain positive relationships with parents/guardians, children and coworkers. Ensure safety and supervision of children at all times by meeting physical demands of the position.